Mini Blinds – Ray Ev, Inc. 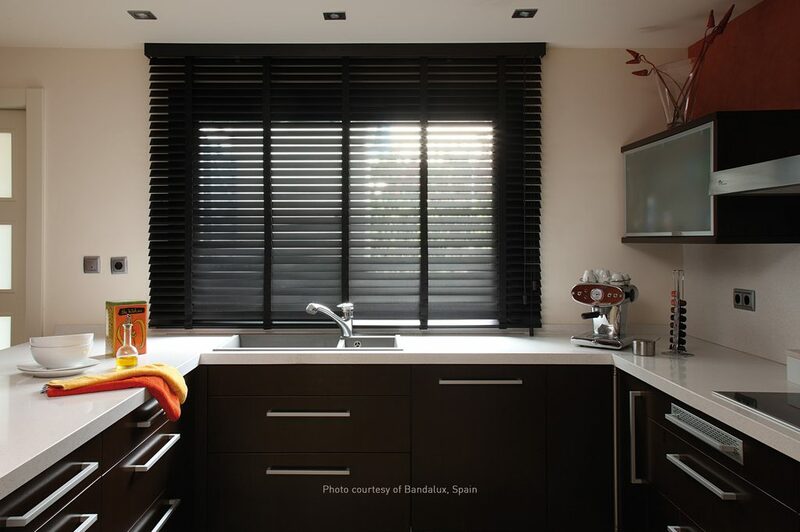 Whether being used in a commercial building or throughout an entire home, 1″ Mini Blinds are a staple in the window covering industry and Ray Ev builds the best. These economically priced 8-gauge aluminum blinds are available in a variety in-stock colors and are built with a sleek 1” x 1” headrail. It comes in box style brackets and standard controls come in tilt wand on the left and lift cord on the right. You may select to reverse the standard positions or put both controls on one side. 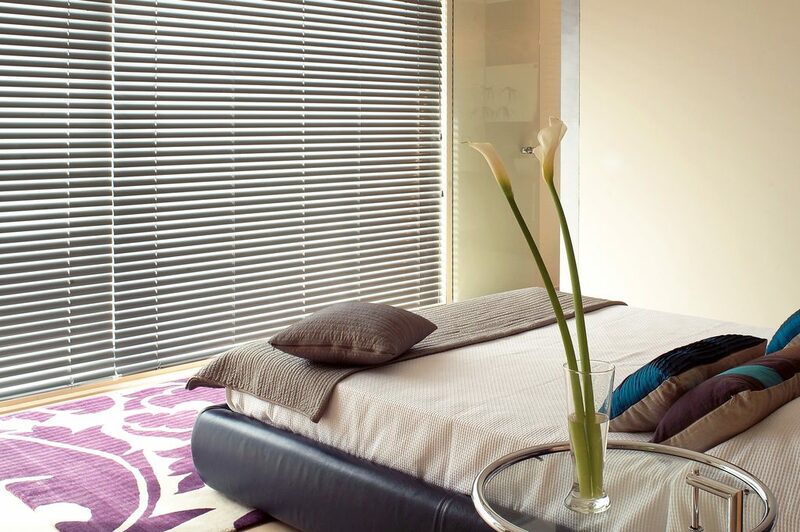 All our 1” Mini Blinds come with a 2″ slat valance. Copyright [oceanwp_date] - Ray Ev, Inc.